← ROKER RADIO 97 The End Of The Tour! Roker Radio 98 The 85′ Bears! On this edition of Roker Radio we’re at the world premiere of the ESPN 30 for 30 documentary The 85′ Bears. I talk with some of the key people from that legendary team. 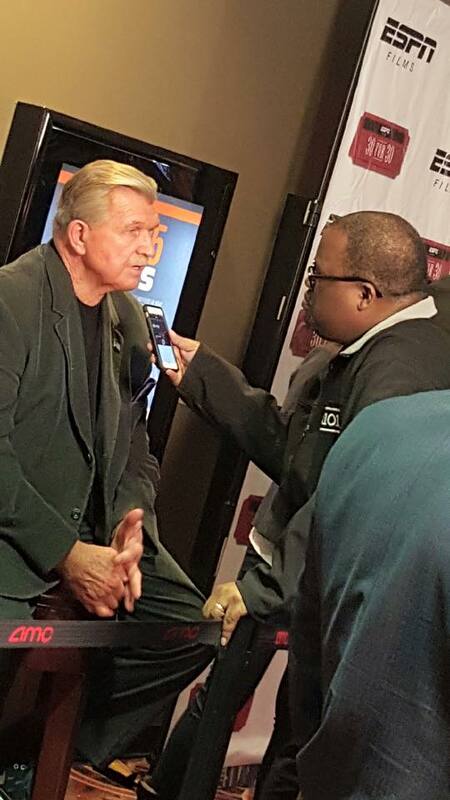 “Da Coach” Mike Ditka, Steve “Mongo” McMichael, Gary Fencik, and Emmy award winning director Jason Hehir. Plus exclusive clips and more!